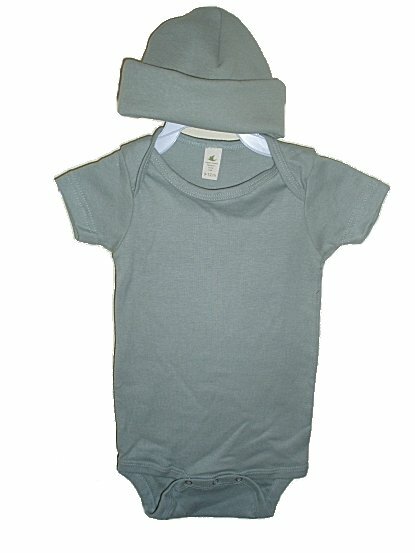 Quality, US organic fabric and construction infant creeper bodysuit in an earthy sage green color. Made of 100% organic cotton super soft fine rib knit with lap over neck for easy access. 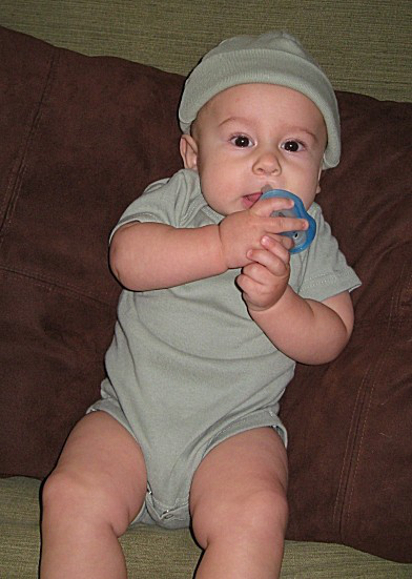 Rib binding and snap crotch makes this baby staple the best choice for your little one's sensitive skin and environment. Knitted and Fair Made in the USA by Spiritex Organics. The creeper will shrink. 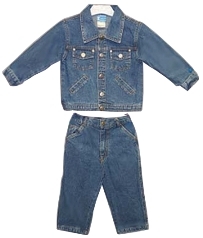 Order up a size for longer wear. Note - The matching beanie hat is sold separately. Solid color without embellishments. Ready to decorate and personalize as you wish or leave plain (which we love).